DelCor Technology Solutions is honored to be named to The Channel Company’s CRN Managed Service Provider (MSP) 500 list for the third consecutive year. This annual list recognizes North American solution providers with cutting-edge approaches to delivering managed services. 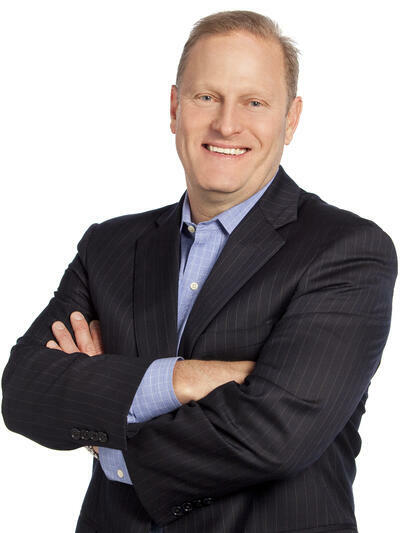 CRN recognizes top-notch technology companies like DelCor for helping their clients navigate the complex and ever-changing landscape of IT, improve operational efficiencies, and maximize their return on IT investments. In today’s fast-paced business environments, MSPs play an important role in helping companies leverage new technologies without straining their budgets or losing focus on their core business. 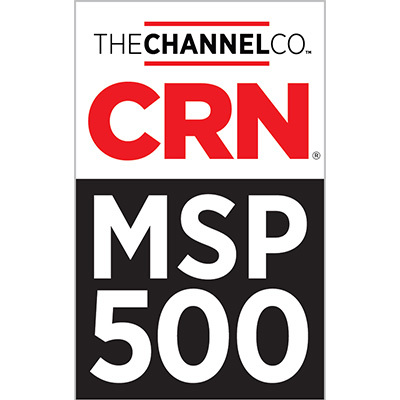 CRN’s MSP 500 list shines a light on the most forward-thinking and innovative of these key organizations. The MSP Pioneer 250, to which DelCor was named, recognizes companies that excel in providing innovative managed services for small and midsize businesses, including associations and nonprofits. Founded in 1984, DelCor has been providing managed IT services since 1990, dedicated Partner support since 2000, and tailored cloud hosting solutions since 2008. Underscoring all of DelCor’s technology consulting and infrastructure services is its IT Maturity Model, which helps organizations align technology with their missions, visions, and business objectives. DelCor Technology Solutions, Inc., is an independent technology consulting firm headquartered in Silver Spring, Maryland. DelCor’s seven areas of technology management and network services are tailored exclusively to helping associations and nonprofits achieve progress. Since its founding in 1984, DelCor has helped hundreds of organizations nationwide advance their missions, visions, and business goals by focusing on IT Maturity. DelCor is helmed by ASAE Academy of Leaders Award Winner Loretta Monterastelli DeLuca, FASAE, CEO, and is an ASAE Alliance Partner.